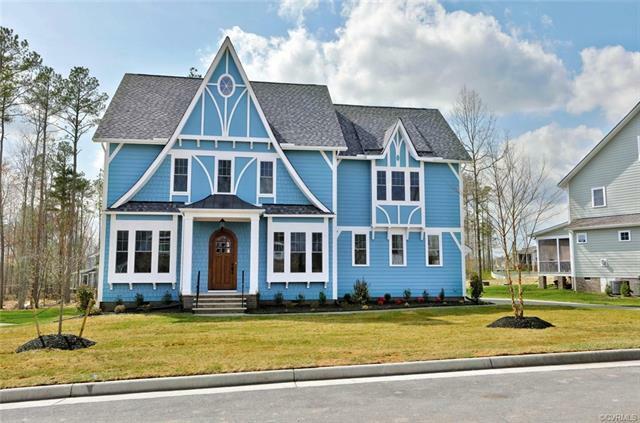 6118 Water Violet Terrace, Moseley, VA 23120 (#1821630) :: Abbitt Realty Co.
OWN a CUSTOM HOME in desirable FOXCREEK! 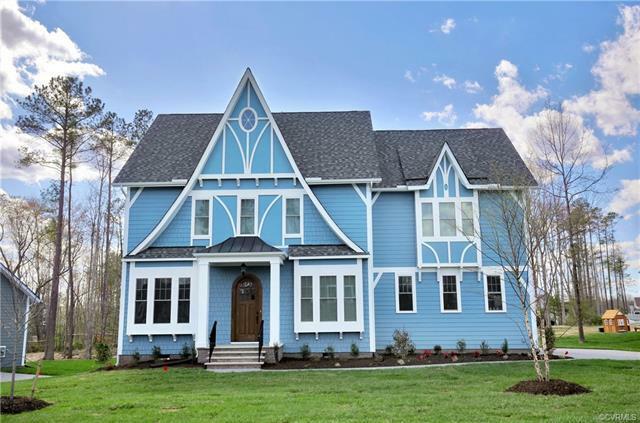 This gorgeous home is located in prestigious Wynwood at FoxCreek on a double cul de sac & backs to a private wooded area making it the ideal homesite. Built by Homesmith Construction, the Newport offers a timeless customizable elevation selected by you. 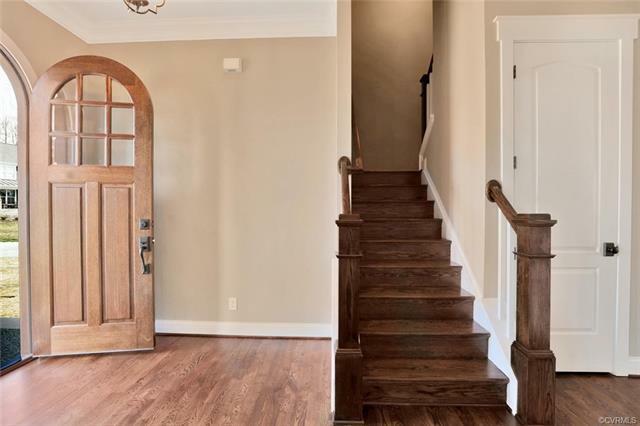 Open the front door & notice the beautiful site finished oak floors, fixtures, & moldings giving a glimpse of the quality & style throughout. Immediately off the foyer, the stunning & expansive dining room can accommodate all of your holiday guests. Quiet & tucked away, find a private study for work at home or unwinding. 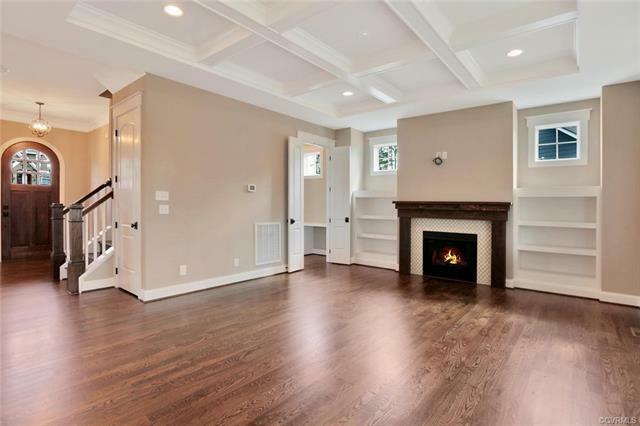 The Great Room, boasting a warm fireplace w/custom mantel & built-in shelves, opens up to the kitchen & sunny dining nook. The gourmet kitchen provides ample cabinet space & premium appliances. Upstairs, relax in the master suite w/dual walk-in closets plus master bath complete w/soaking tub, custom tile, & large shower. The additional 3 bedrooms down the hall all include large closets, plus see the bonus room that makes an excellent playroom or an extra bedroom. Take in the beautiful views off the back deck. Work w a designer to customize this home to your taste and needs!